Surgeon General: Addiction Is A Bigger Health Problem Than Cancer : Shots - Health News More people struggle with alcohol or drugs than have cancer, and 1 in 5 Americans binge drink. It all costs the nation $420 billion a year. Surgeon General Vivek Murthy says we know how to help. Addiction to opioids and heroin is a major public health problem, but so is alcohol abuse. Though little in the report is new, it puts impressive numbers to the problem, and some surprising context: More people use prescription opioids than use tobacco. There are more people with substance abuse disorders than people with cancer. One in five Americans binge drink. And substance abuse disorders cost the U.S. more than $420 billion a year. 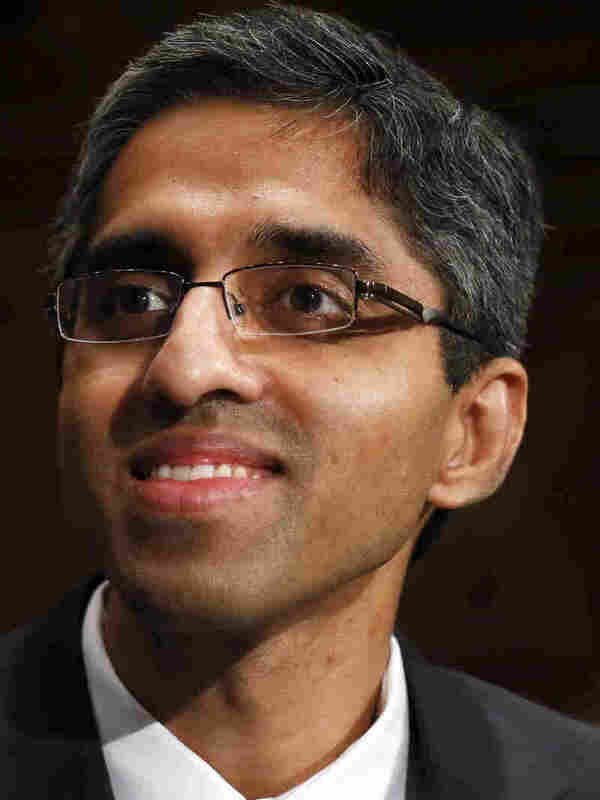 Dr. Vivek Murthy, who is closing in on his second year as surgeon general, told NPR's Steve Inskeep Thursday on Morning Edition that he hopes putting all the data together will help Americans understand that these problems share a common solution. And it starts with kids. Their conversation has been edited for length and clarity. An estimated 20.8 million people in our country are living with a substance use disorder. This is similar to the number of people who have diabetes, and 1.5 times the number of people who have all cancers combined. This number does not include the millions of people who are misusing substances but may not yet have a full-fledged disorder. We don't invest nearly the same amount of attention or resources in addressing substance use disorders that we do in addressing diabetes or cancer, despite the fact that a similar number of people are impacted. That has to change. We now know from solid data that substance abuse disorders don't discriminate. They affect the rich and the poor, all socioeconomic groups and ethnic groups. They affect people in urban areas and rural ones. Far more people than we realize are affected. It's important for us to bring people out from the shadows, and get them the help that they need. The impact this is having on the health and well being of our country, as well as our economy, is quite staggering. These substance use disorders cost over $420 billion a year in the form of health care costs, lost economic productivity, and cost to the criminal justice system. We measure numbers like this for other illnesses, too, and the cost for substance abuse disorders far exceeds the cost of diabetes. Opioids are a good example. Now we understand that these disorders actually change the circuitry in your brain. They affect your ability to make decisions, and change your reward system and your stress response. That tells us that addiction is a chronic disease of the brain, and we need to treat it with the same urgency and compassion that we do with any other illness. 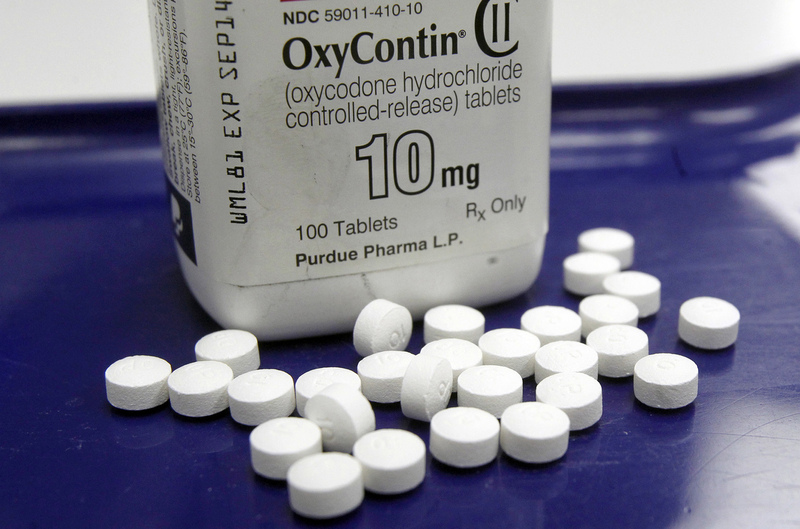 The opioid crisis has certainly received a lot of attention, and it is certainly tearing apart families and costing us in terms of lives lost and health care dollars. But in terms of actual cost, we lose the most lives and suffer the most costs from alcohol related disorders and alcohol related addiction. In 2015, about 66 million people reported that they'd engaged in at least one episode of binge drinking in the previous month. That's a pretty astounding number. And in 2015, roughly 28 million people reported that they had driven under the influence of drugs and alcohol. There are prevention strategies and treatment strategies that can address multiple substance use disorders. Some of these programs are school-based, college-campus-based, and community-based, some online and some in person. Many — particularly the school-based programs — teach children how to manage stress in a healthy way, because stress is one of the reasons people turn to substances like alcohol, illicit drugs and prescription painkillers. The programs also teach them about substances of misuse, and teach them how to refuse tobacco and alcohol and other illicit substances when they're offered. The problem that we have right now is that we're not implementing many of these evidence-based interventions. While we're calling people's attention to some pretty stark statistics, I also want to recognize that there are reasons to be hopeful. All across our country we have examples of communities that are starting to step up and implement prevention programs and treatment programs. And peoples' lives are changing as a result of that. We've been dealing with substance disorders for centuries. What's different now is that we have solutions that work. People on both sides of the aisle state clearly and in unequivocal terms that substance use disorders are a problem that we have to address now, because they are tearing apart our communities. So I am hopeful that we are all on the same page when it comes to addressing this crisis — and addressing it urgently. I'm looking forward to working with the next administration to do so.